Outlook Web App (OWA) has had many names over the years; from Exchange Web Connect (circa 1995) to the now (somewhat agreed to) Outlook Web App. See this Wikipedia entry for the full geeky history. This is not to be confused with www.outlook.com, the also often name changing free hosted email product from Microsoft. OWA is the professional web-based client for accessing all of the greatness of Exchange from any web-browser. If you are looking to test the OWA 365 Login then Exoprise has the tools to do so. 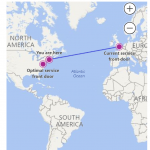 While the thick-client Outlook (2016, 2013, and earlier) is frequently used to connect to Exchange and Office 365, Outlook Web App is easy to use in a pinch when you are remote. Another use-case we see from customers is shared desktops, terminals or kiosks. For manufacturing or retail, OWA is easy to use and setup for occasional users who may only need quick email or calendar access from Exchange. Another use case we see is leveraging OWA for Disaster Recover (DR) or emergency access. 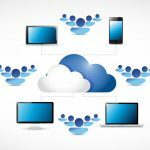 When enterprises provide support for connecting to Exchange or Office 365 through OWA, its usually integrated with a Single Sign-On (SSO) login solutions such as Okta, Ping, or more frequently Azure AD and Active Directory Federation Services (ADFS). Understanding the interaction of SSO, proxies and OWA and how they are performing, continuously and from the users perspective, is paramount to ensuring performance, uptime and SLAs are met. Even more-so for the occasional user or remote disaster recovery use-case of Outlook Web App. Just testing a RESTFUL web API like the Office 365 graph API’s isn’t enough. We offer sensors for those tests too, but in addition to fully testing OWA and Exchange Online. For something as important as collaboration and communication, you have to ensure that the full application is running, accessible, and healthy. And that you are monitoring the real end-user experience through ADFS or SSO providers. Exoprise CloudReady places no restrictions on how you setup an OWA sensor. Our sensors work through just what you have installed in your environment. 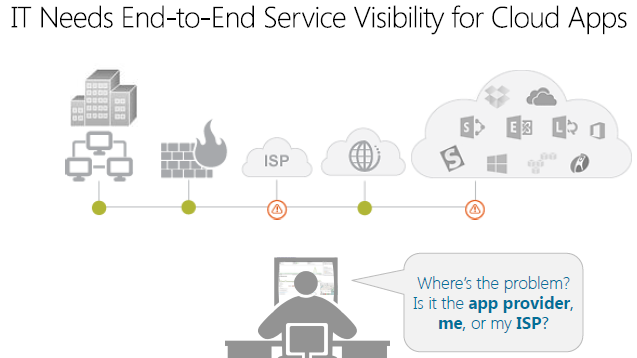 Whether through a proxy, a cloud-based SSO or hybrid ADFS. Many of our customers run OWA sensors against ADFS behind the firewall and, at the same, run sensors out in the cloud at Exoprise maintained public sites. This gives continuous inside-out and outside-in coverage of their ADFS or Azure AD environment. Many Exoprise customers run their Office 365 access through a corporate proxy and route their branch offices back through the main network via MPLS or other VPN technologies. Configuring OWA sensors in all of these locations and through the proxies is easy and valuable for monitoring and emulating the end-to-end experience. Survive and thrive in the cloud with these SaaS monitoring best practices. Register and download our whitepaper. CloudReady OWA sensors are configured and setup just like all of our other sensors with a simple point-and-click wizard-based interface. No manual scripting or script recording is required, no wrestling with Selenium or other low-level details. Exoprise maintains the OWA actions so you don’t have to. 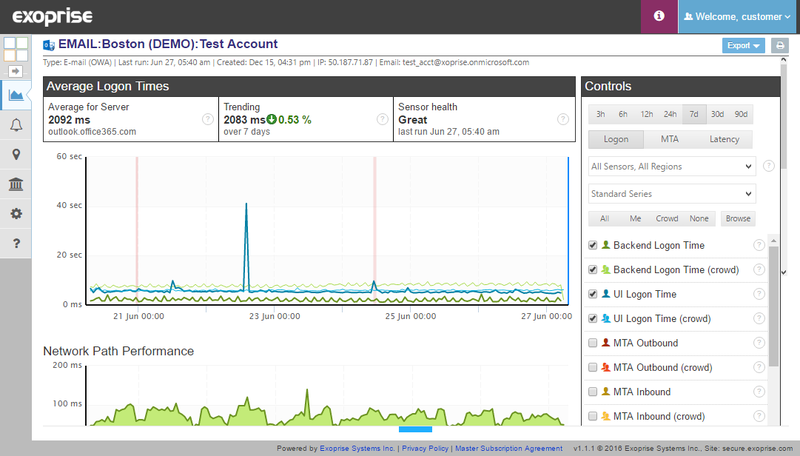 When Microsoft changes the OWA interface or login procedures, we securely update the actions that the sensor performs and its deployed within minutes. 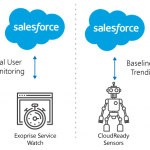 For immediate notifications of OWA outages, our CloudReady OWA sensors can be configured to run as frequently as once a minute. You can know about outages across all of your infrastructure – DNS, proxies, single sign-on, ADFS, WAN, LAN, etc. within minutes of a problem. Being able to compare your OWA performance against the performance of others is unique to CloudReady. Users complaining of slow OWA or slow Office 365 performance? Set up an OWA sensor and compare it to all of the other Exoprise customers globally or within the same region. How else will you know if your environment is slower or faster then what other companies are experiencing? Users complaining of slow Outlook or Outlook Web Access? When users are complaining of slow Office 365 or Exchange, administrators are often left in the dark of what to look for or how to troubleshoot. Having end-to-end continuous measurements for your OWA environment is an important step to understanding your network, access methods and user experience. Whether you want to test Office 365, Exchange Server 2016, 2013 or another version; CloudReady sensors are easy to deploy on-premises or out in the cloud. No servers to deploy, no databases to maintain – CloudReady is a wizard driven setup that takes minutes to get started with. Most of our customers and prospects start a free trial and are deploying sensors within 5-6 minutes. Give it a try.